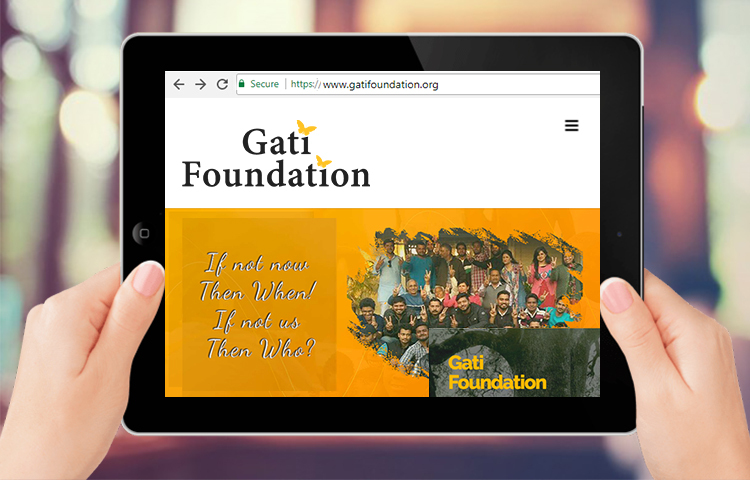 Gati foundation is a research and policy oriented, evidence based and “go-to ground” think-tank established in uttrakhand. working in the field of public health, natural resource management, social development, gender empowerment and urbanization. 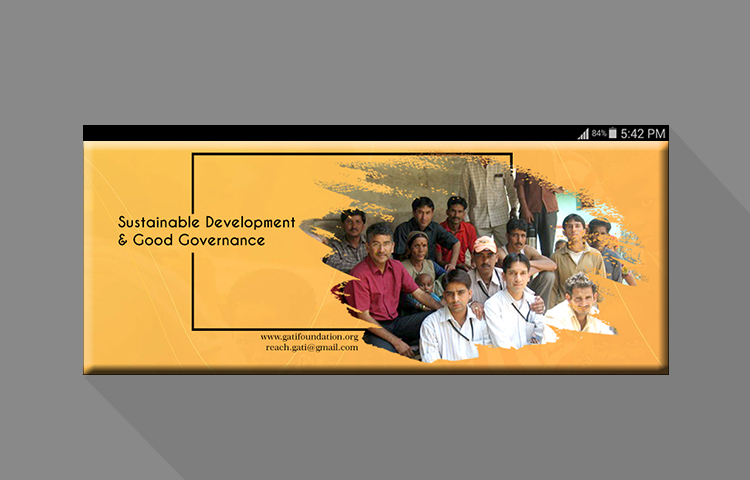 It believes in the doctrines of three A’s – analysis, advocacy and action – that lead to sustainable and tangible changes. 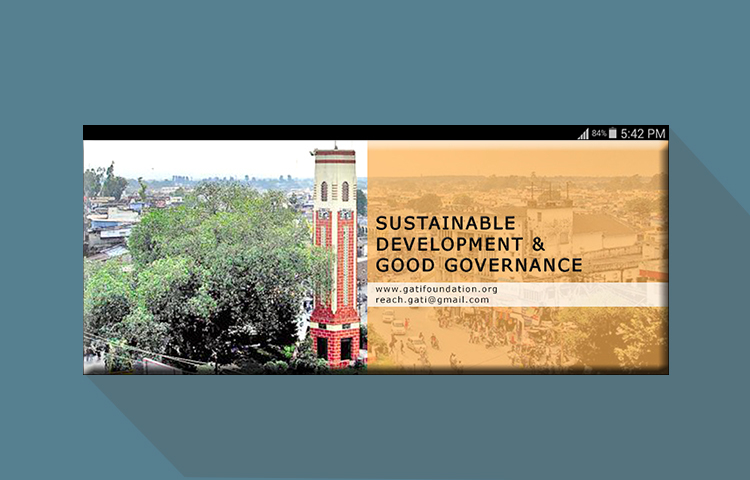 The Foundation has pledged to adopt a participatory approach, engage with citizens, undertake policy research and facilitate better standards of governance. 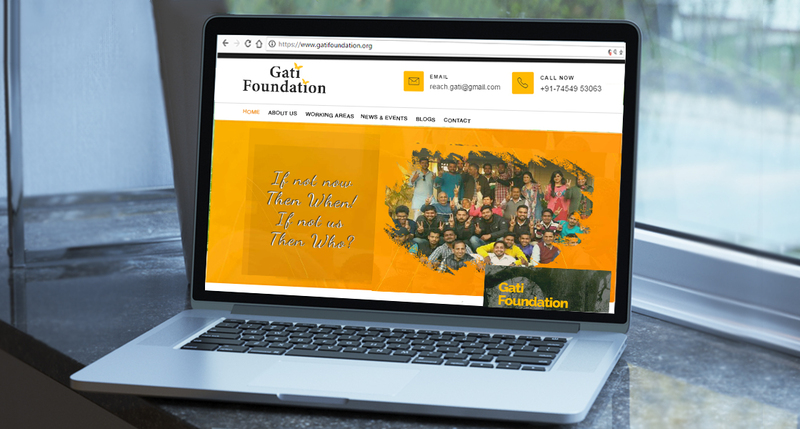 Eduhive Creative studio took the project for design brand communication through identity development and formalizing the digital presence in through website design and development for this growing group. 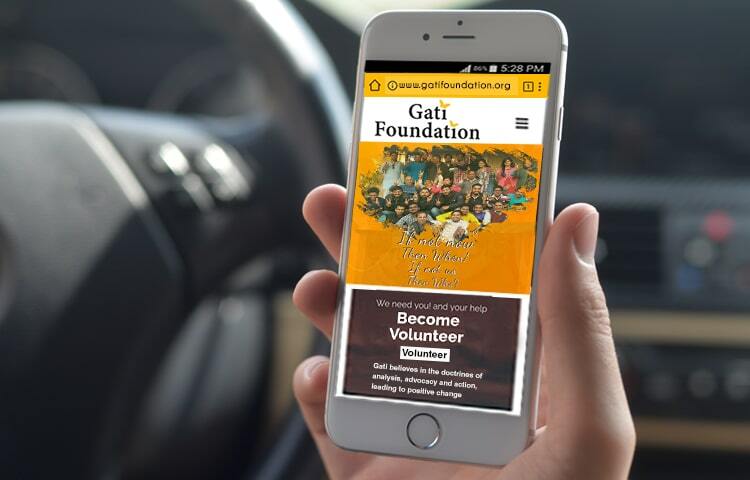 We were further obliged to be a part of extending communication efforts of this groups on social media platforms.